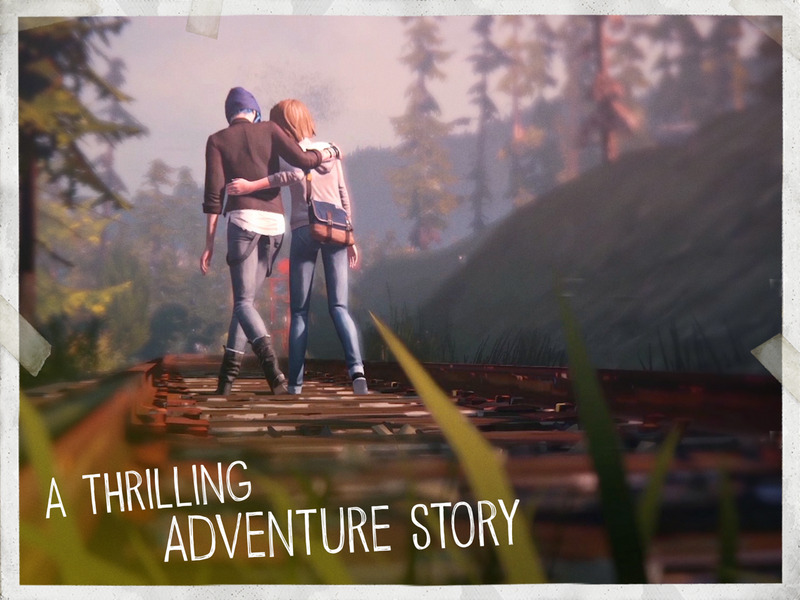 - Episodes 4 and 5 are now available! 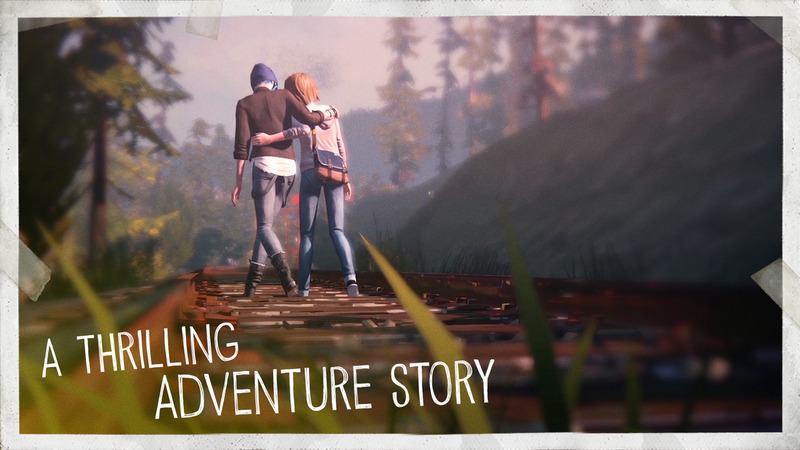 Thereby completing this compelling, episodic adventure story. 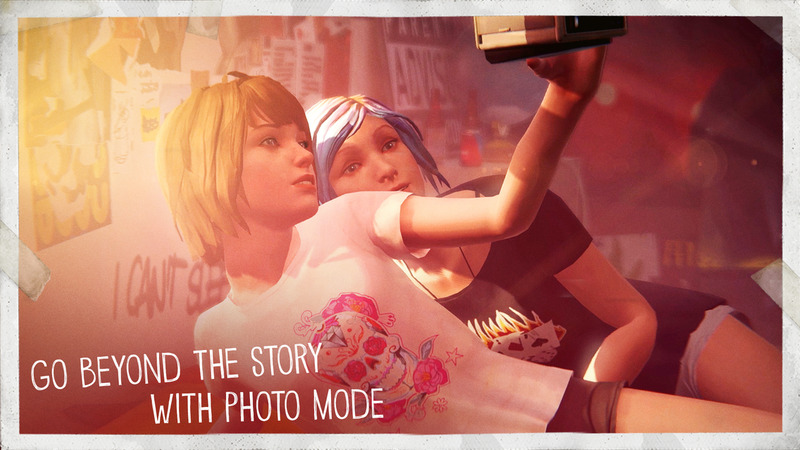 - All-new photo mode allows you to easily cycle between Max’s skins and poses, a new “Selfie” mode, 10+ filters for a dramatic touch and the ability to make your own edits for every picture by adjusting the photo's settings. 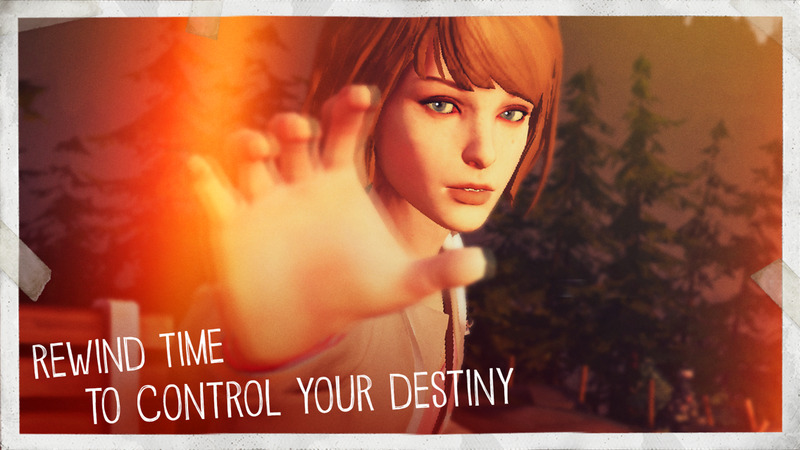 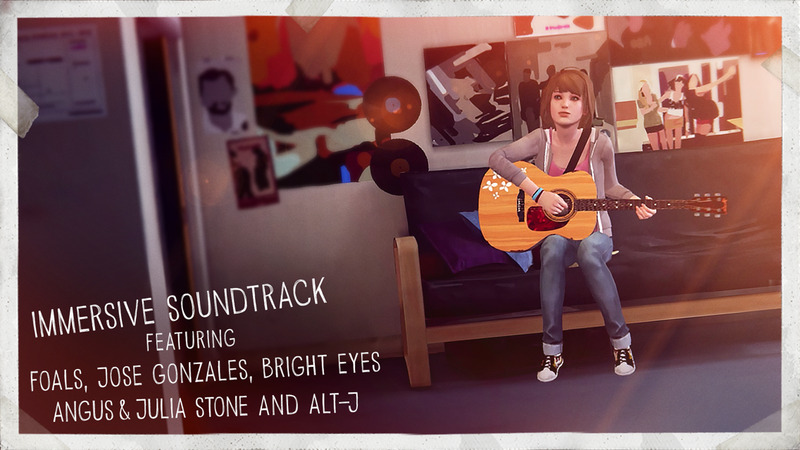 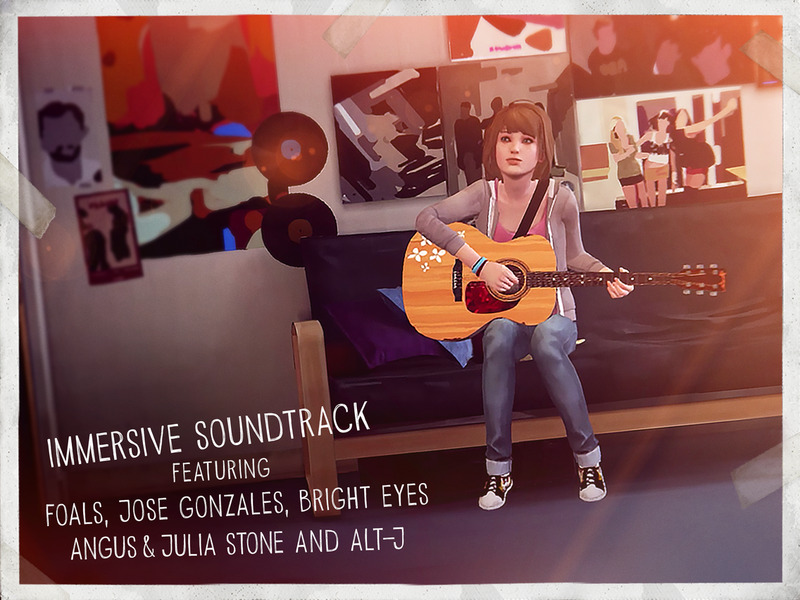 Life is Strange is now available on iOS! 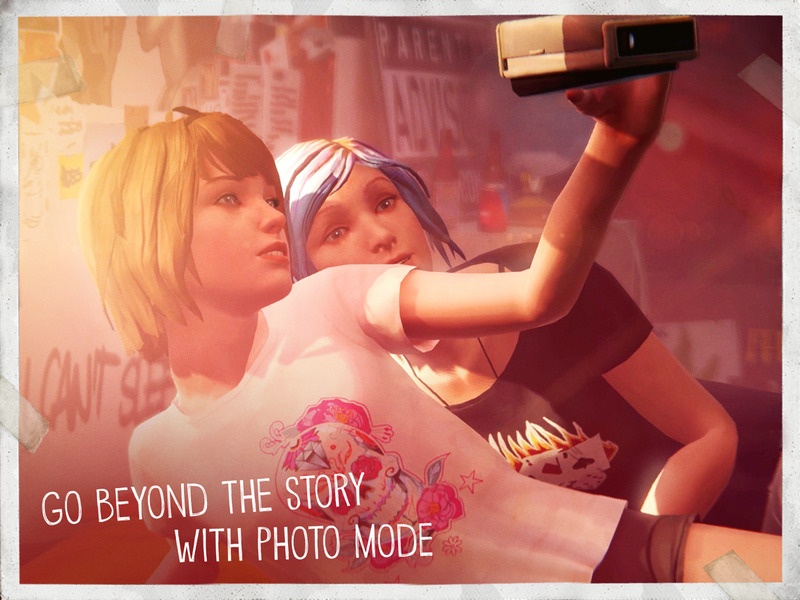 Experience the story of Max and explore the dark secrets of Arcadia Bay with full touchscreen support, exclusive iMessage Stickers, “Share and Compare” feature and an all-new photo mode. 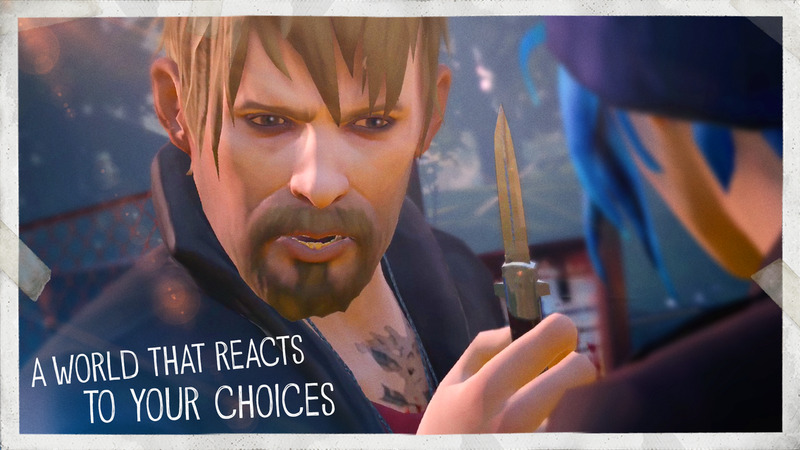 Let us know what you like and what we can do even better at forums.eu.square-enix.com, on the Life is Strange Facebook page or Twitter, or at support.eu.square-enix.com. 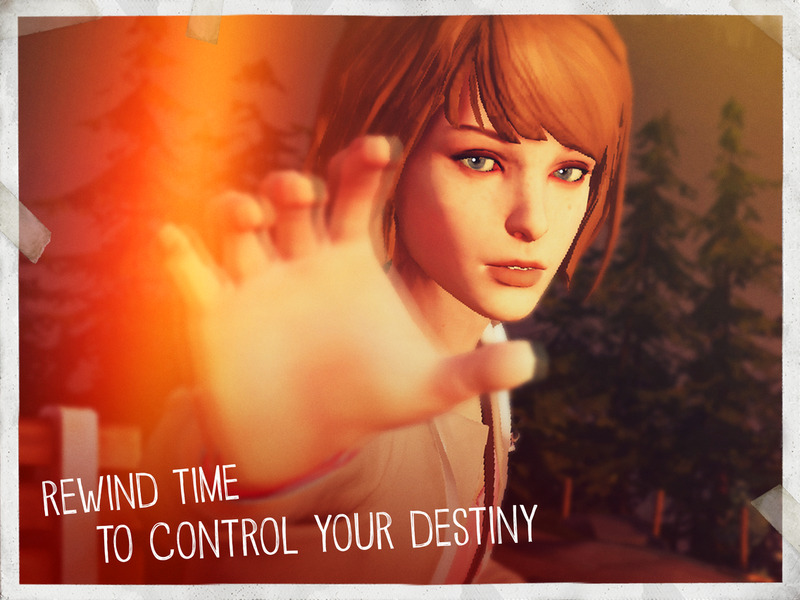 Thank you for playing Life is Strange! 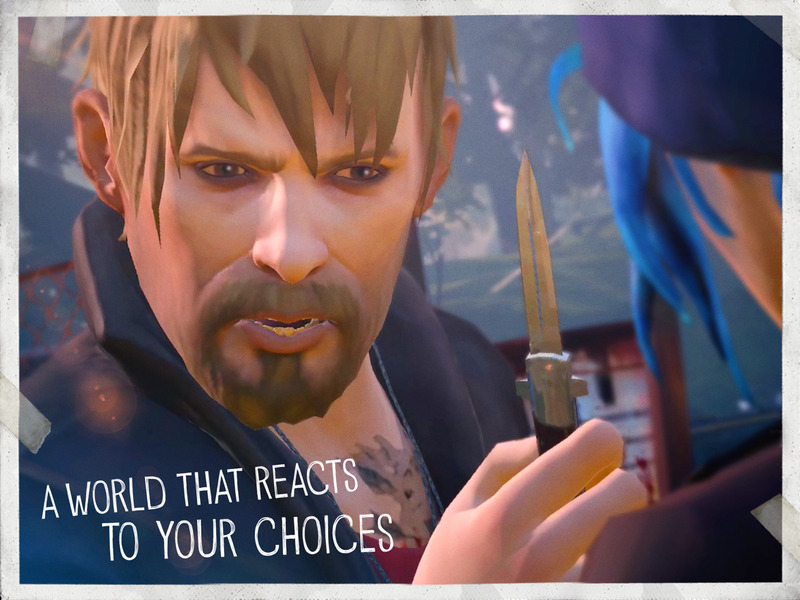 Let us know what you like and what we can make even better at "https://support.na.square-enix.com/".